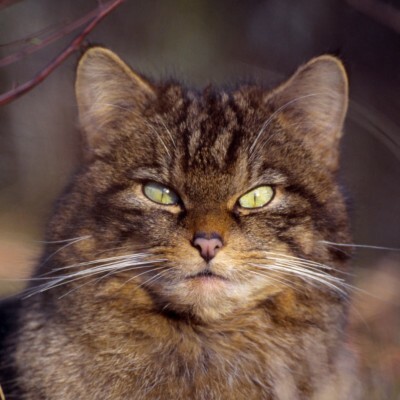 From the Scottish Wildcat article in our last issue we go on to find NEMT's logo is getting loads of attention right now. NEUTERING PROGRAMME: To stop the flow of domestic cats into the countryside the Project is working with Cats Protection, vets and the public to neuter feral cats. Feral cats are trapped and taken to vets to be neutered. In line with Cats Protection policy, they are returned to where they were trapped. 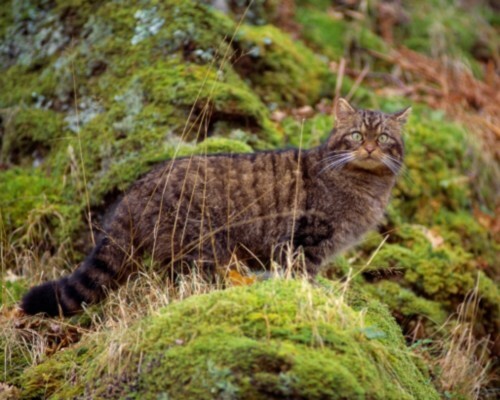 Cats Protection is recruiting volunteer trappers in Deeside and Upper Donside. Volunteers get training in feral cat trapping and are provided with equipment and reimbursed for travel. If you are interested please contact Lona Johnson, Northern Scotland Development Manager for Cats Protection on lona.johnson@cats.org.uk; T: 01955 641499.